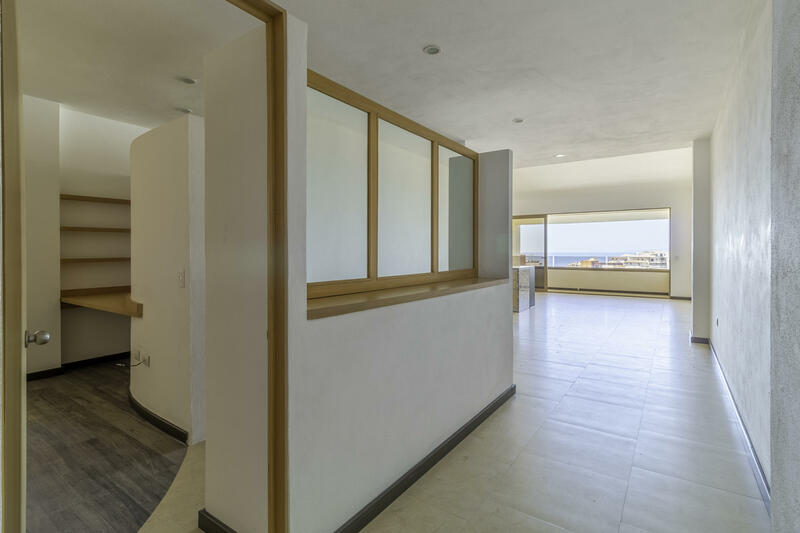 FINISHED UNIT 1 BEDROOM - 1 BATHROOM. 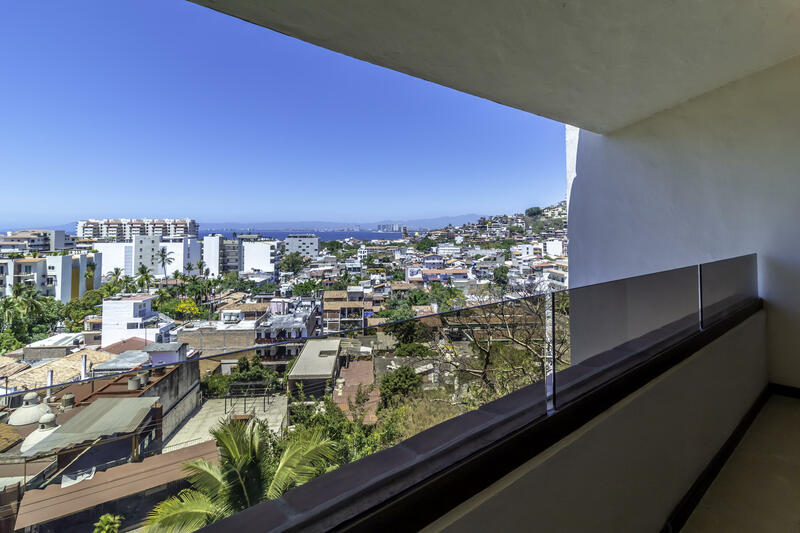 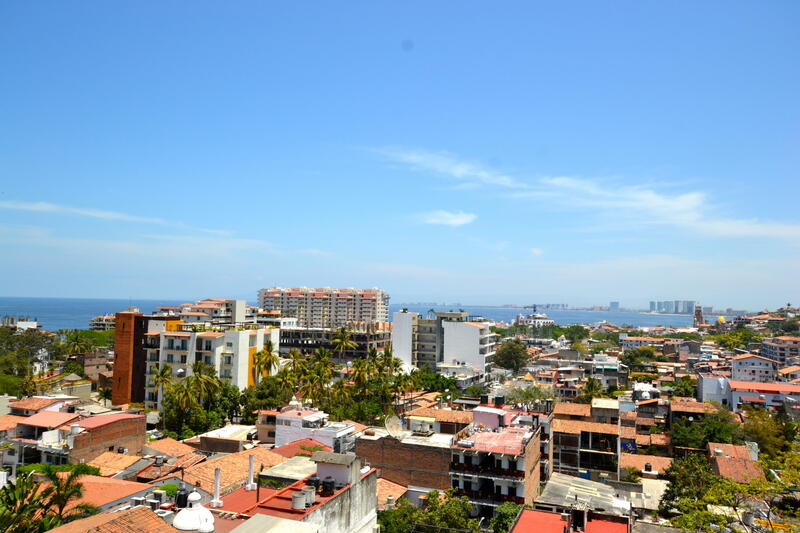 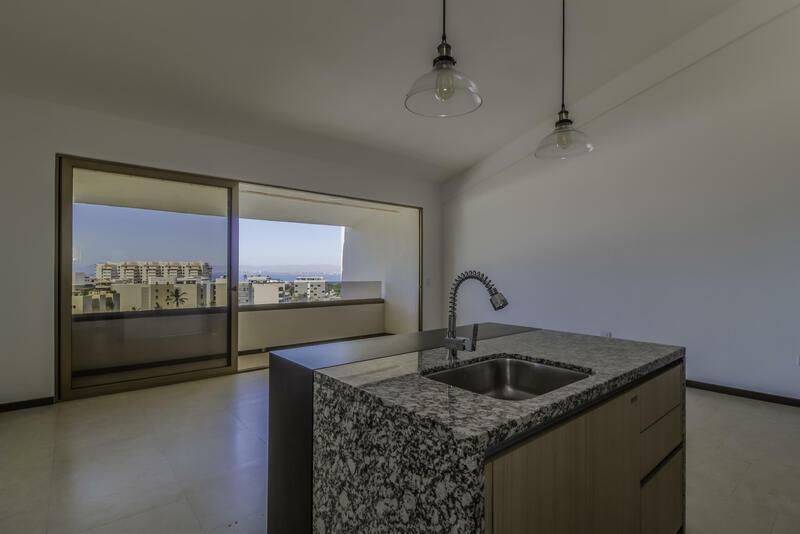 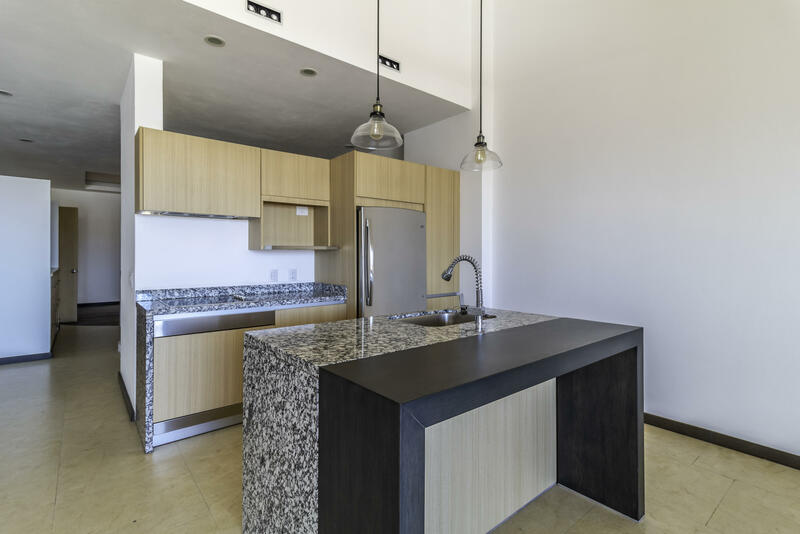 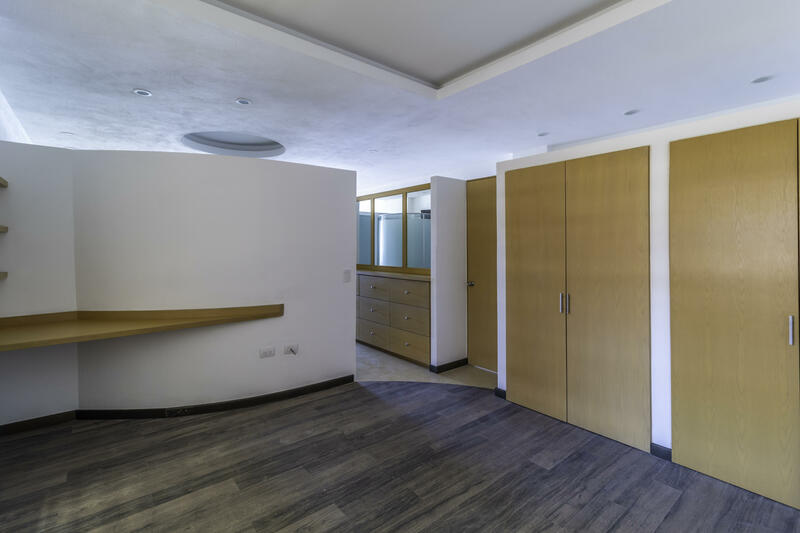 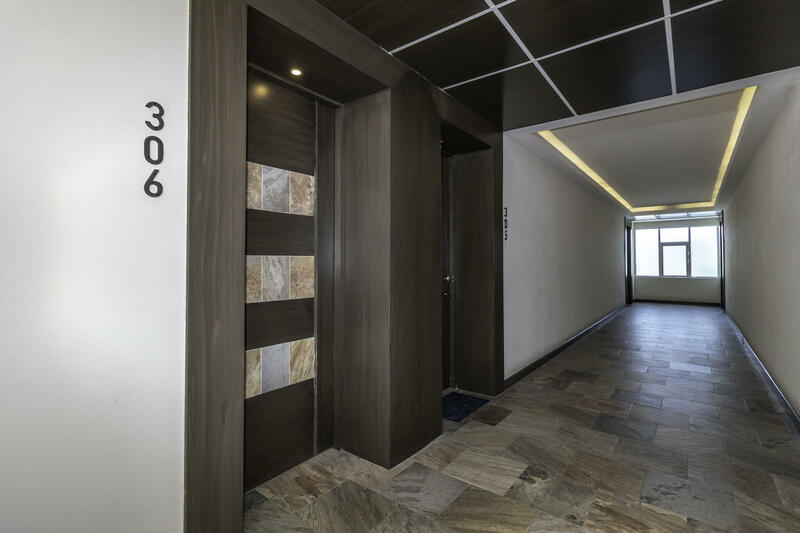 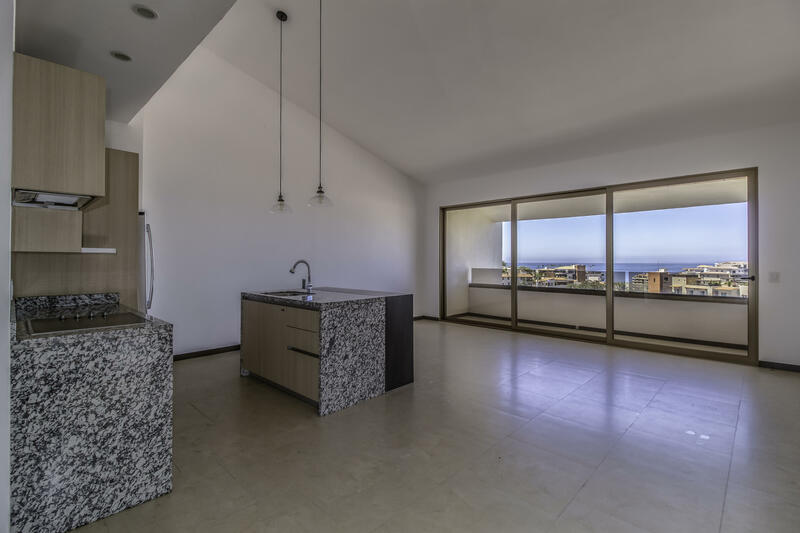 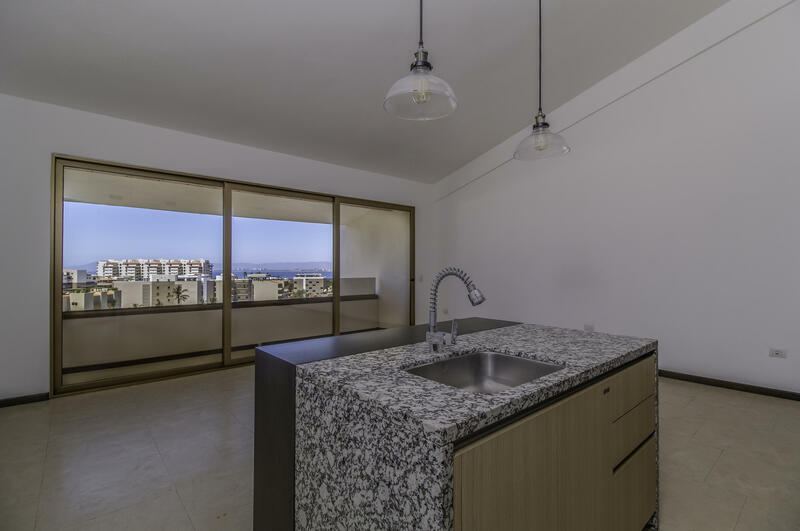 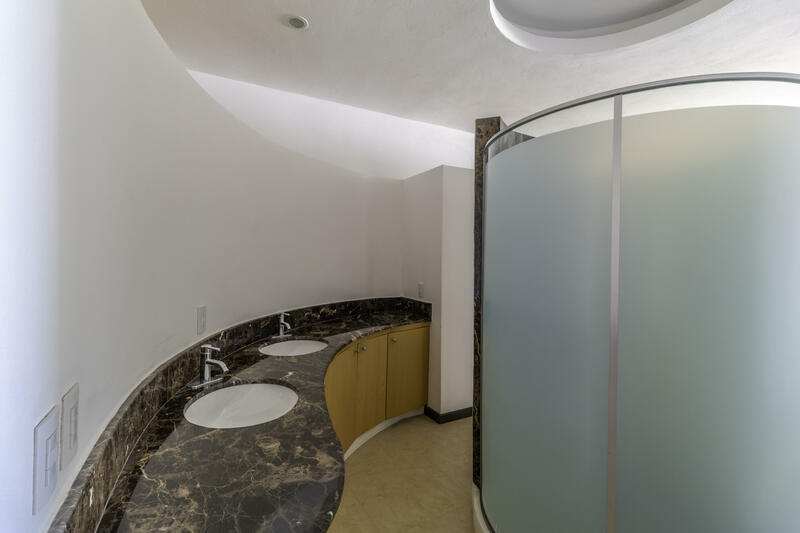 Prowling the Internet for just the right property can be frustrating but Scala Residences is a fun newly renovated urban style building in the heart of Puerto Vallarta just blocks to the center of El Centro and the trendy Romantic Zone and Olas Altas areas. 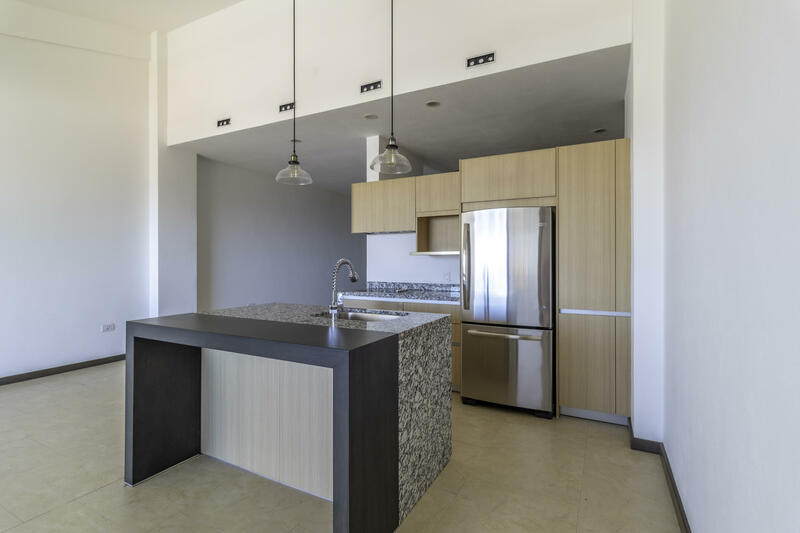 These raw construction residential and commercial spaces offer a unique opportunity to be in a completely renovated building with a young and energetic vibe. 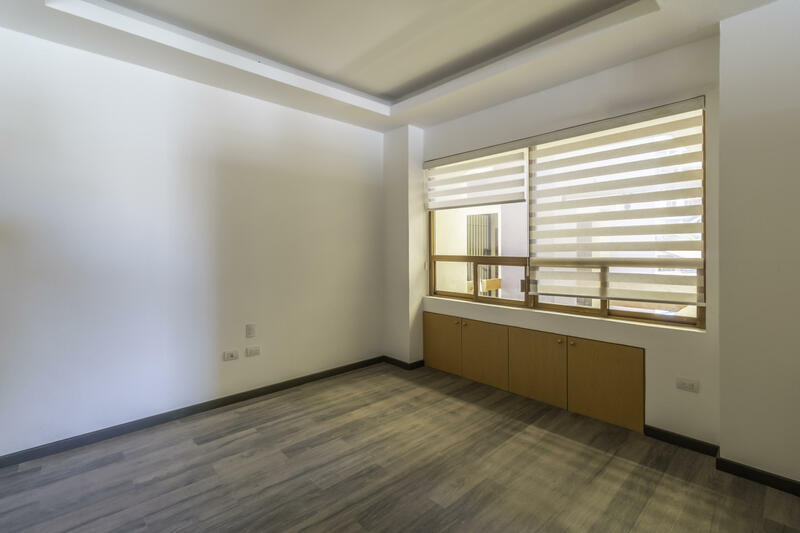 The spaces can be used for residential, commercial, office or retail and offers you the opportunity to do your own buildout of a loft like space or select from a number of packages to finish off your home or office. 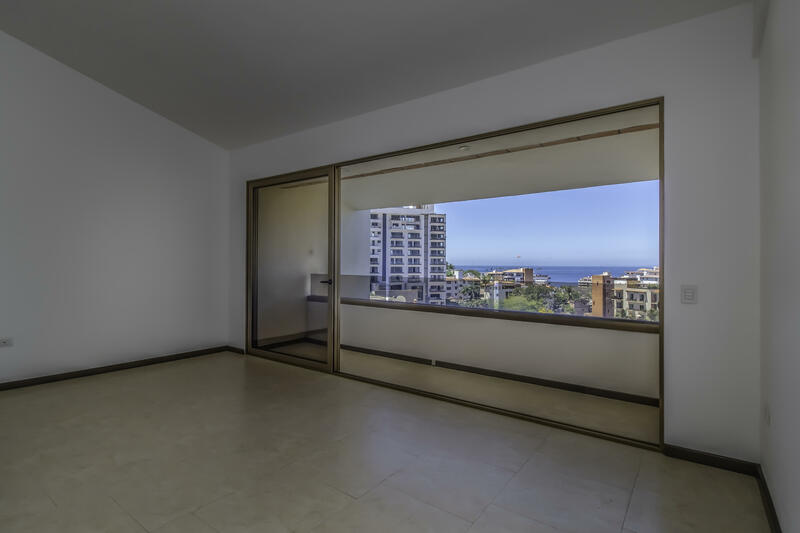 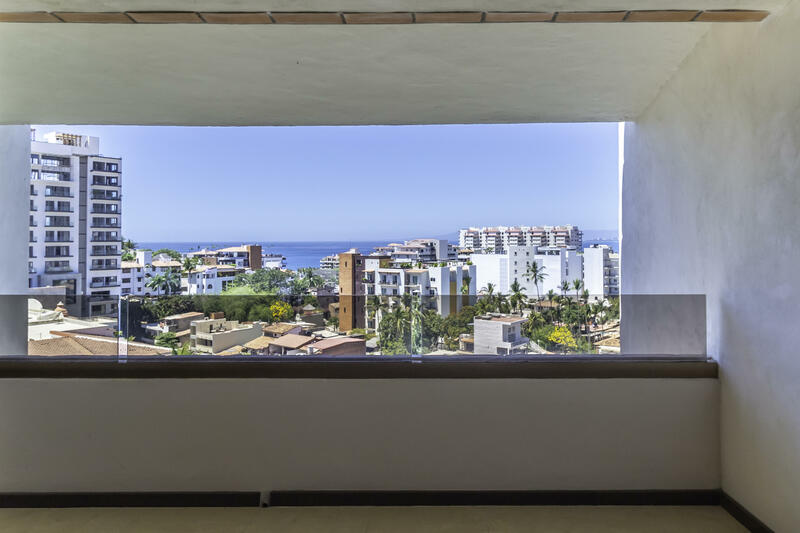 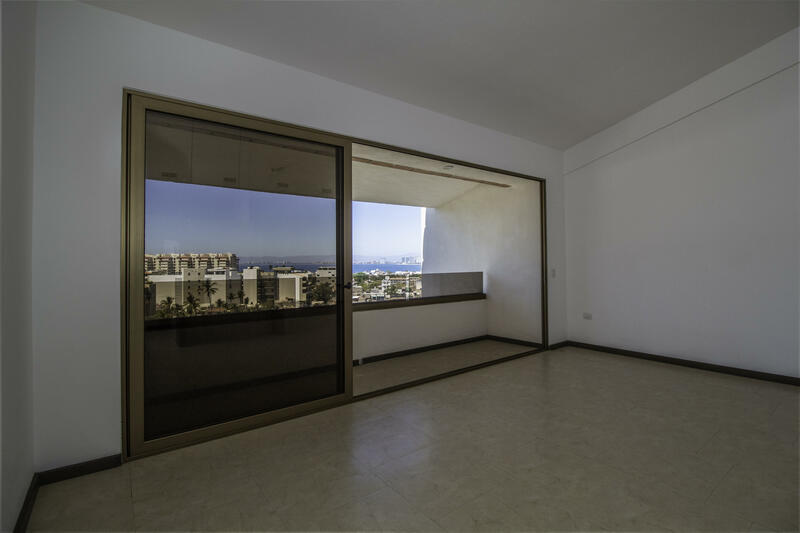 Scala boasts units with mountain views, and some offer 180-degree front window views to the ocean and the city. 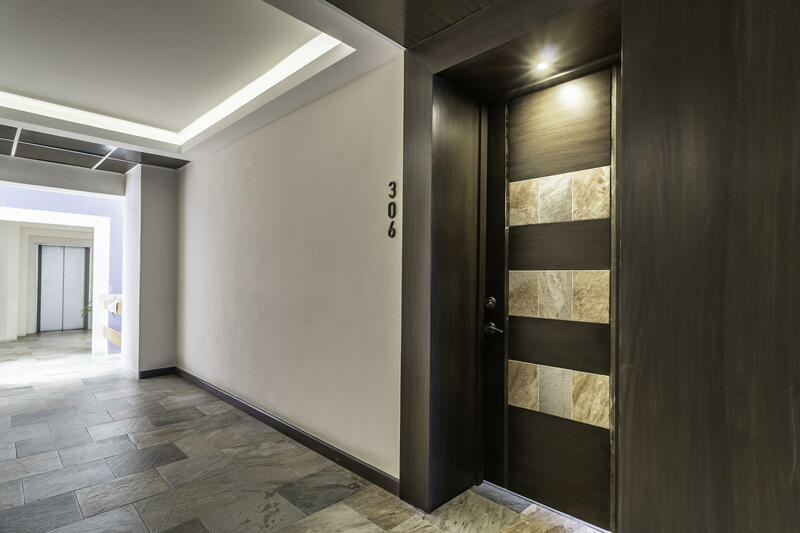 There is off street parking for guests just at your front door with assigned parking for unit owners. 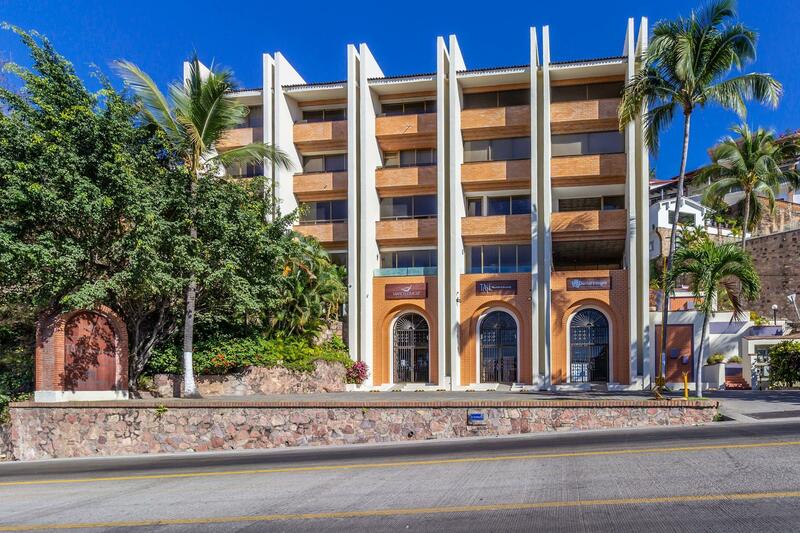 This is a must see for anyone interested in creating their own unique space for business owners, investors, vacation rental income potential or an exciting Puerto Vallarta home. 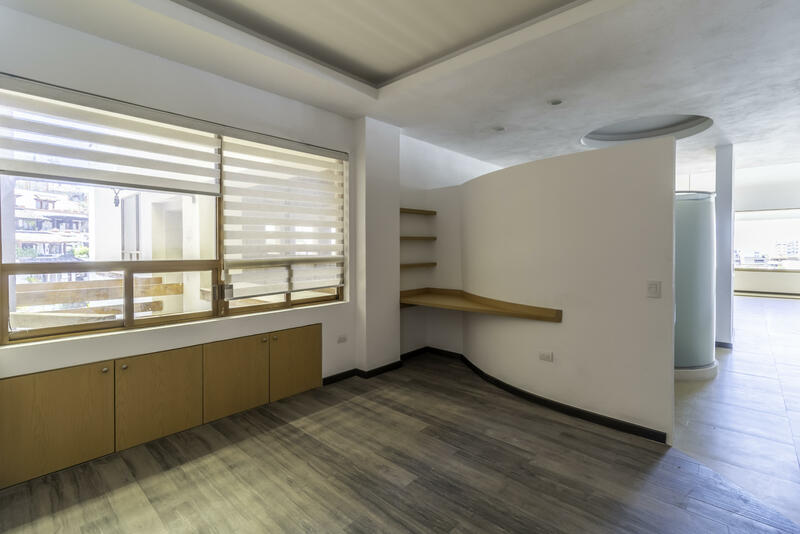 The beauty of a home or office designed with your own taste at a fraction of the cost.